Organize and manage your home remodeling project from start to finish with this free interactive step-by-step guide! Create the home of your dreams! 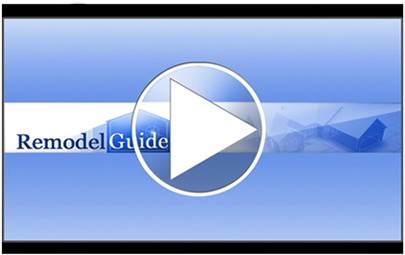 Whether you are remodeling your kitchen, updating a bath, or building a new home addition, RemodelGuide will walk you through the entire process, guiding you every step of the way toward a successful remodel.